Book information is as up-to-date as possible based on information provided to us by faculty and price quotes from publishers. The book list is subject to change at any time and at the discretion of the faculty. While we strive to provide the most accurate price information available, all prices are subject to change at any time based on actual publishers' invoice pricing. Please allow 24 hours for processing. 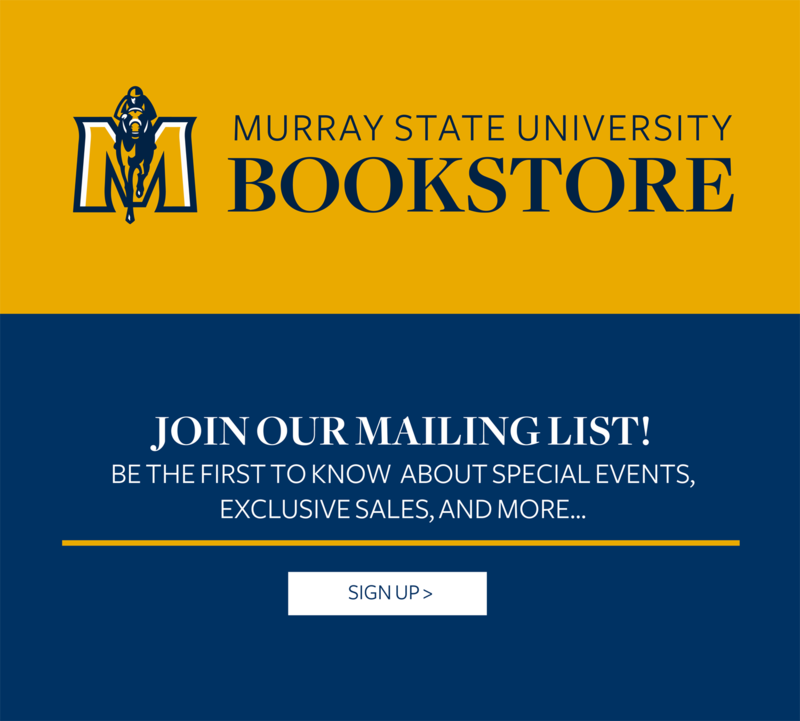 Order your textbooks now! To find the list of textbooks/materials for your courses, please visit the Academics tab on MyGate and choose the View/Print My Schedule option in the Student Links section. When viewing your schedule, each course there will have a course materials icon to listed. Click on the course materials icon to review the books associated with your course. Ready to sell back your books? Check out our Buyback Lookup feature for pricing information. What you spend here, stays here. As part of Campus Auxiliary Services, proceeds earned by the University Store support university student services. Other Auxiliary Services: Housing/Residence Life and Dining Services and Racer Hospitality.